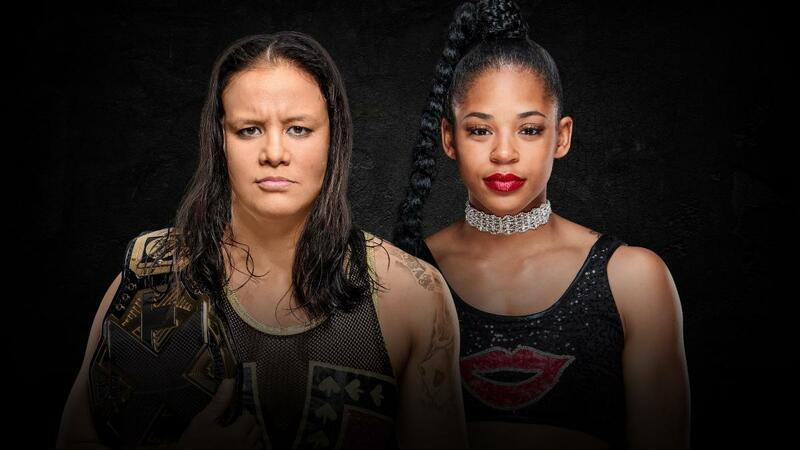 Welcome to the first NXT predictions column of 2019 here at Enuffa.com! Well, much like last November we have a huge, potentially great weekend of wrestling before us. This year's Rumble on paper is the strongest lineup they've ever put together for the January classic, and not to be outdone, NXT is hoping to once again steal the weekend. This lineup, as usual, could certainly do that. 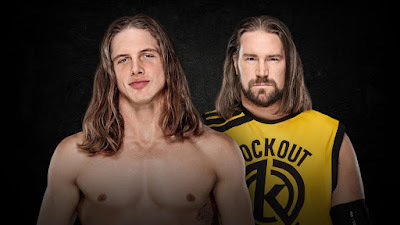 It's Matt Riddle's first real TakeOver match, after his seconds-long TakeOver debut at WarGames. It's also his third match against Ohno. I can't imagine he loses here, as that would be stupid. This match is almost certain to steal the show. Holy jeezus. Gargano is coming off a grudge match loss to Aleister Black, so I could see him winning the belt here, giving DIY both singles belts in NXT. It would also make sense for Ricochet to be called up ASAP since he's better than 90% of the main roster guys. Regardless I'll be shocked if this isn't the Match of the Night. Landon: Gargano takes the NA title here. I know zilch about Bianca, other than she's fully a homegrown WWE talent with a crossfit background. I can't see her winning the belt in her first big match; Baszler will retain to continue her fearsome title run. Holy jeezus, part 2. This should be insanely good. It's the 2018 version of Tully & Arn vs. The Road Warriors. Hanson & Rowe will steamroll the heels for the first act, Strong & O'Reilly will take control with underhanded tactics in the second, and then the Raiders will make a comeback that includes a championship win. Unlike Starrcade '87 there will be no Dusty finish. This should be yet another excellent match. Both these guys had incredible showings at WarGames and both got big wins. 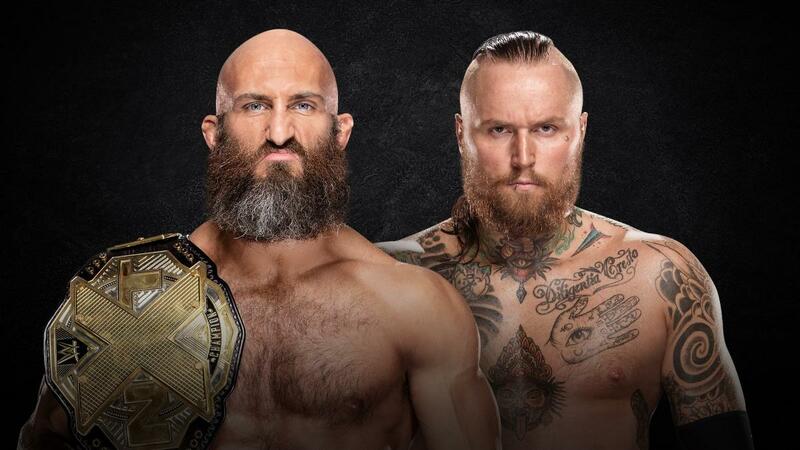 I could see Black being groomed for a call-up sooner rather than later, plus it seems like a wasted opportunity not to have Gargano and Ciampa both win singles belts and reunite as a Two-Man Power Trip-esque heel team. This is gonna be one helluva ride. 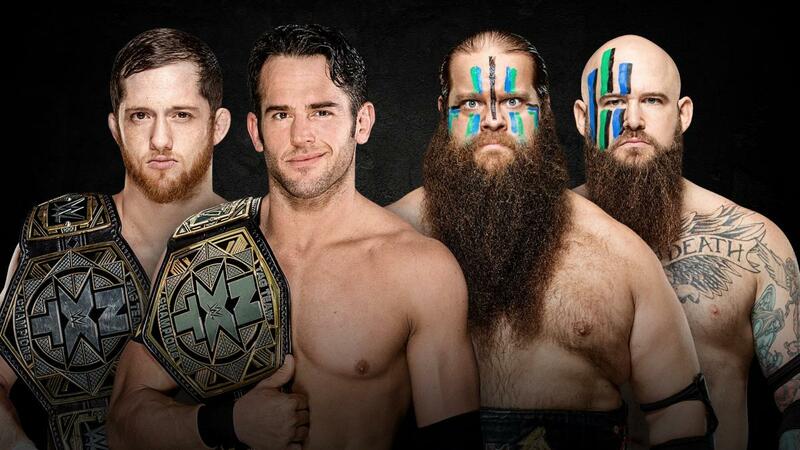 NXT is still impossible to beat as far as WWE programming goes, but both this and the Rumble should be pretty great.